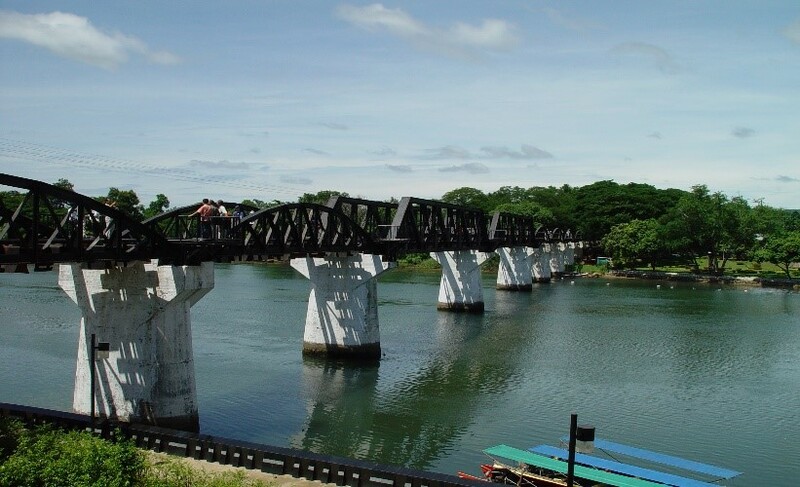 Visit War Cemetery of the allied prisoner of World War II, PBRC – Death Railway Museum, Research Centre, World famous bridge on the River Kwai. Transfer to airport departure for Chiang Mai. 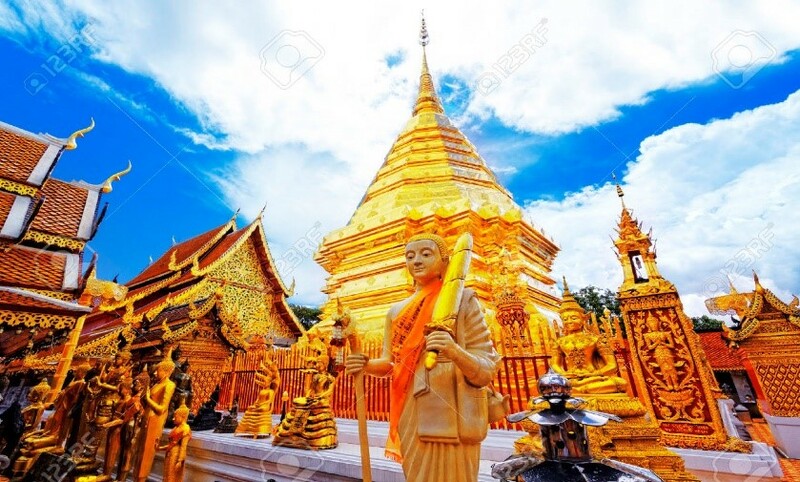 Visit temple of Wat Pra That Doi Suthep, Magnificent Naga，Temple visit: Wat Suan Dok, Wat Chedi Luang. 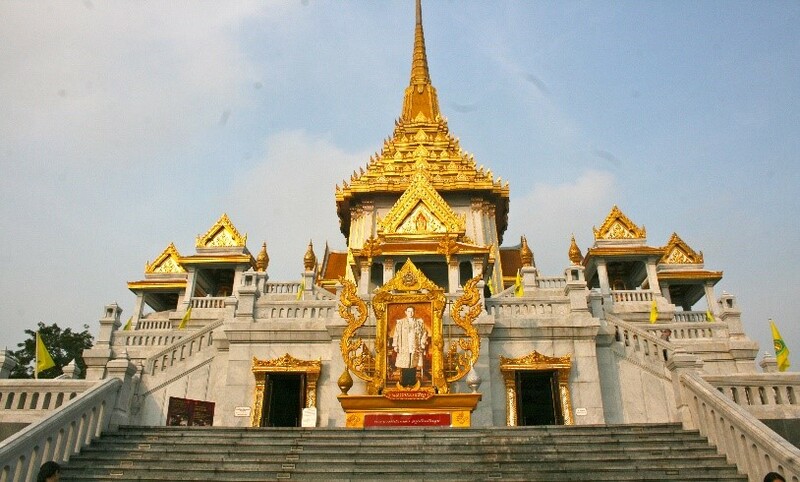 Transfer to Chiang Mai Airport depart for Phuket. Arrival at Phuket Airpot, meet your guide and transfer to hotel for check in. Visit Prom Thep Cape, Rawai Beach, Sea Gypsies’s Village, Phuket Town. Breakfast at the hotel, free time until transferring to the airport for your departure flight. Phuket, pronounced (roughly) "pu-ged", is Thailand's largest island and one of the southern provinces (changwat) of Thailand. 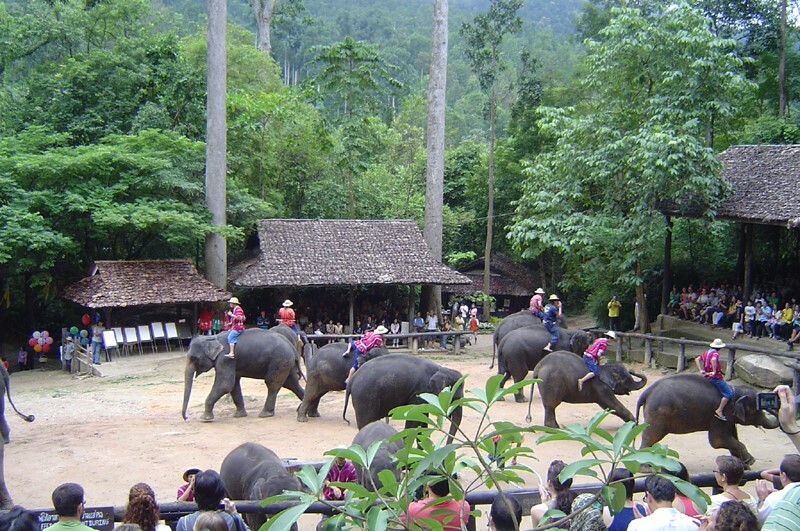 Phuket formerly derived its wealth from tin and rubber, and enjoys a rich and colourful history. The island was on one of the major trading routes between India and China, and was frequently mentioned in foreign traders' ship's logs. 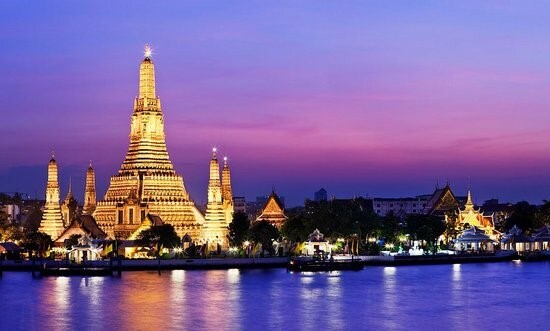 In recent times, Phuket's top earner has been tourism, which has transformed the island into Thailand's wealthiest province. 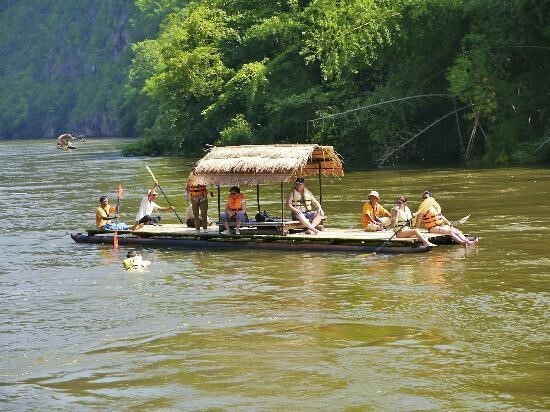 It also enjoys great popularity as a travel destination. 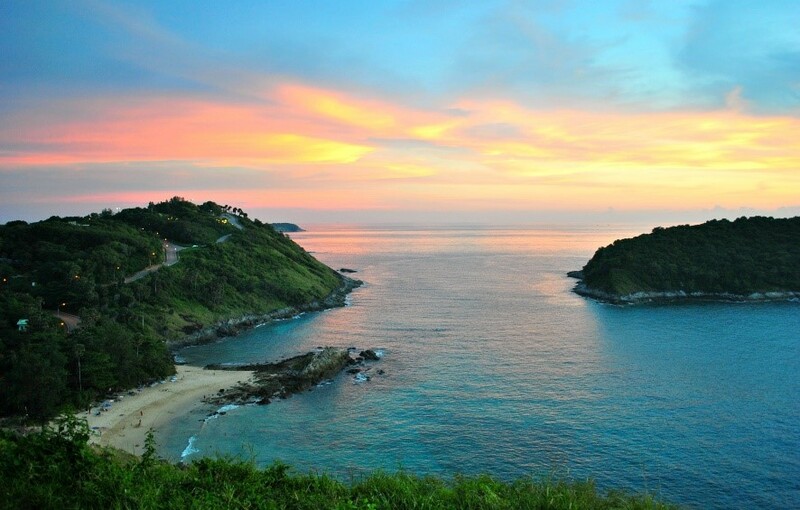 Most beaches are on the west coast, with Phuket Town to the southeast and the airport in the north.